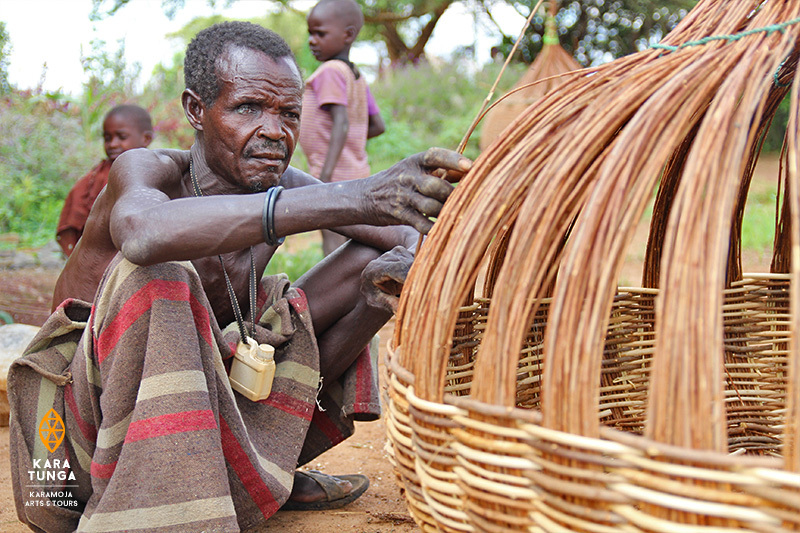 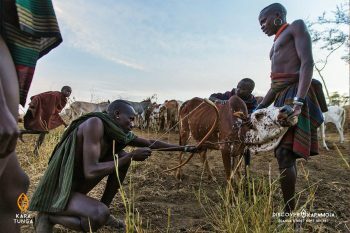 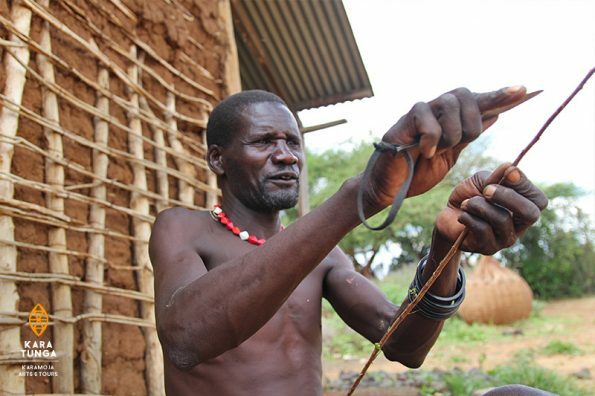 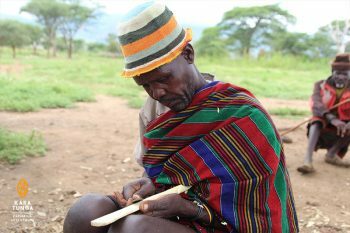 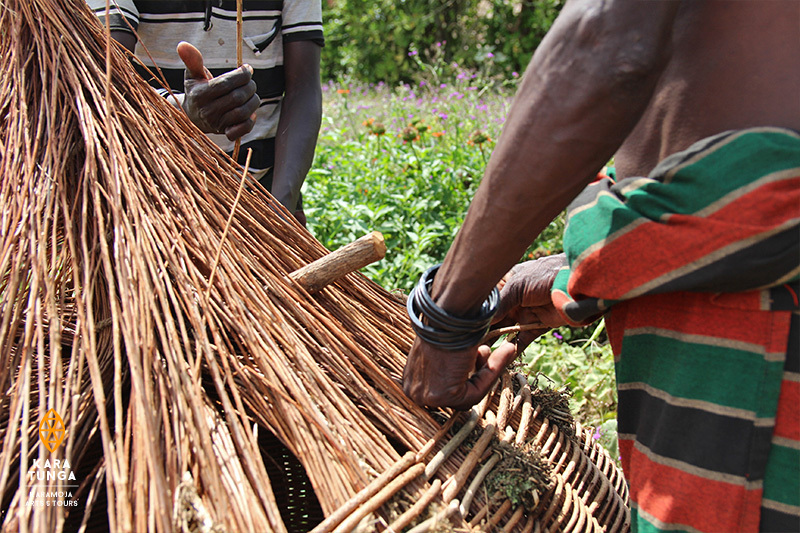 Karamoja Basket Weaving Workshop – Food in Karamoja for centuries has been stored in crafty woven granaries. 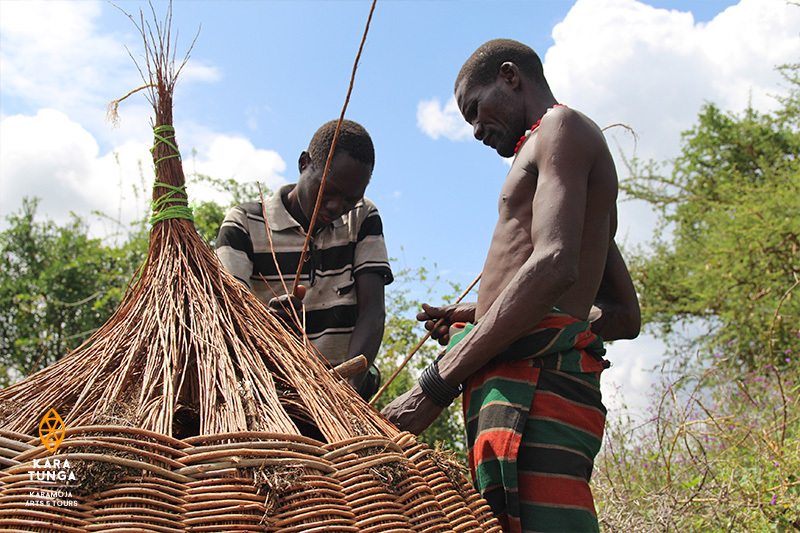 The granaries are woven and sold in harvest season and are sealed with cow dang and treated with charcoal to avoid animals to spoil the dried foods for consumption in dry season. During this workshop of 4hrs you will learn first hand from a local teacher how to make your own souvenir, a woven basket.